Forget running to the ATM or mailing a check. With Zelle, you can send and receive money with peace of mind. Safely and easily send money to people you know through your trusted banking app - or the Zelle app if your bank doesn’t currently offer Zelle. It's fast, safe and easy. 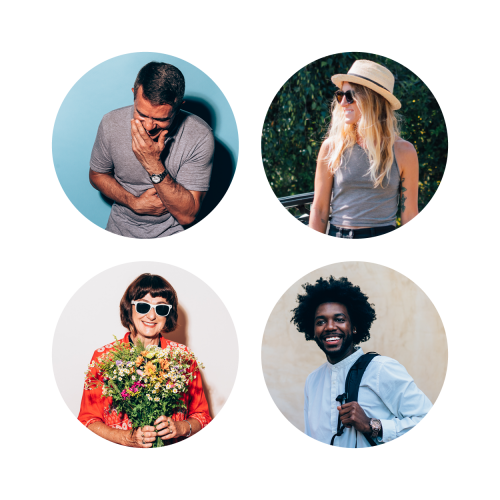 Ready to start sending and receiving with Zelle? Here's how. Find Zelle in the mobile banking app of our partners. If you already have your banking app on your phone, there's no download necessary. 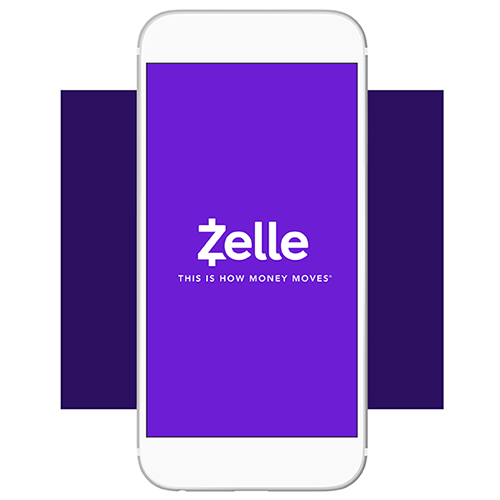 If your bank or credit union doesn't offer Zelle yet, just download the Zelle app to get started. Once you enroll, all you need to send money with Zelle is the preferred email address or mobile number of the trusted recipient. Enter the amount you want to send. 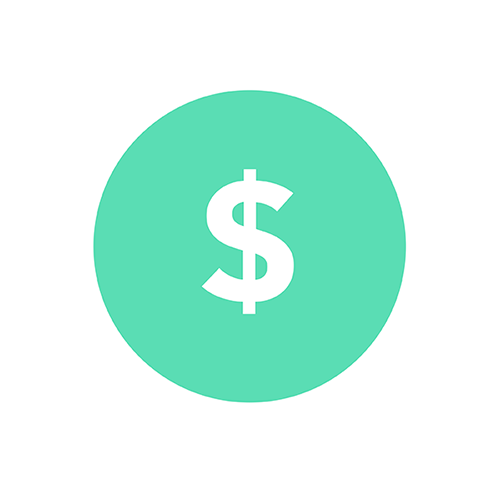 If your recipient is already enrolled with Zelle, the money will go directly into their bank account, typically in minutes1. If they aren’t enrolled yet, they will get a notification explaining how to receive the money simply and quickly.